Adopted from the streets of Nasaf by King Sharaman of Persia, young Dastan grows up amongst royalty and quickly earns his place as a mighty warrior and prince. As his brothers Garsiv and Tus plan battle strategies, a spy sends word that the Holy City of Alamut has been supplying weapons to enemies of Persia. Taking matters into his own hands, Tus orders an attack on the sacred city and upon its fall Dastan encounters the beautiful Princess Tamina. 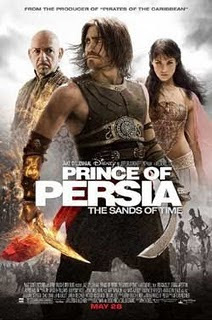 When King Sharaman dies under mysterious circumstances shortly after, and Dastan is accused of his murder, he flees with the princess on a harrowing mission to clear his name. Learning from Tamina the true motives behind Alamut's invasion, Dastan must embark on a perilous quest to stop an evil mastermind's plot for ultimate power with a mystical weapon that can control the very fabric of time. 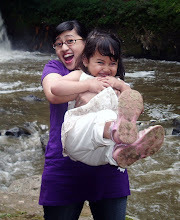 @mas agung, setelah file di download coba lihat extension terakhir, misal: *.mkv_01.002. nah kalo ada ujungnya _01, itu semuanya dihapus jadi tinggal *.mkv.002 (semuanya harus sama) mulai dari part ke-1 s/d terakhir. Di joinnya oake HJSplit ya.